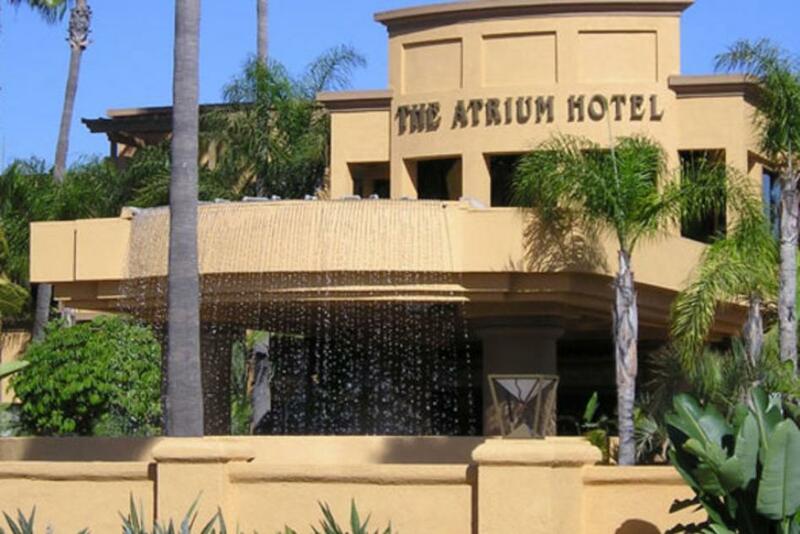 The Atrium Hotel is your perfect business and leisure destination. 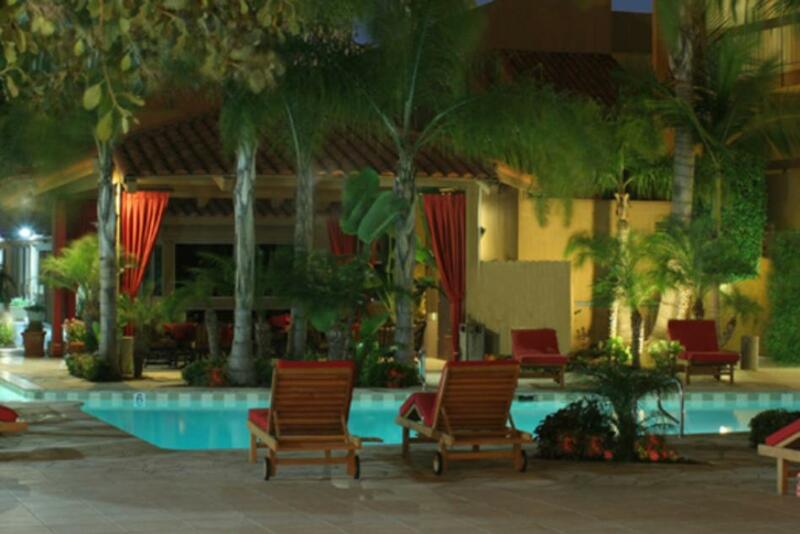 Located in the heart of Orange County our boutique-style hotel sits directly across the street from Orange County Airport. 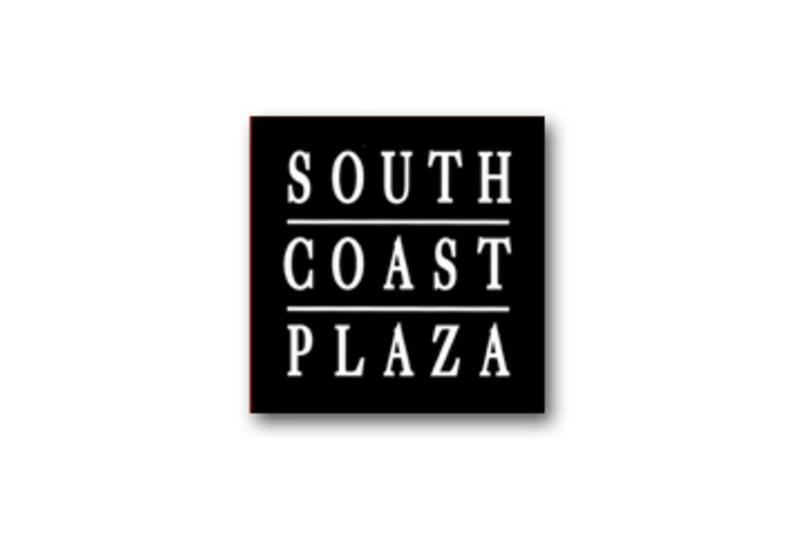 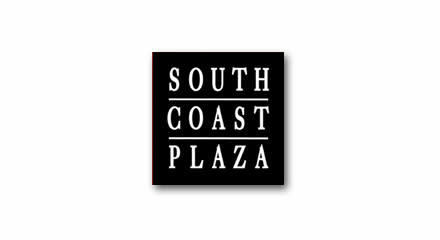 With our complimentary shuttle service our guests are just minutes away from world class shopping and dining at South Coast Plaza or Newport Beach. 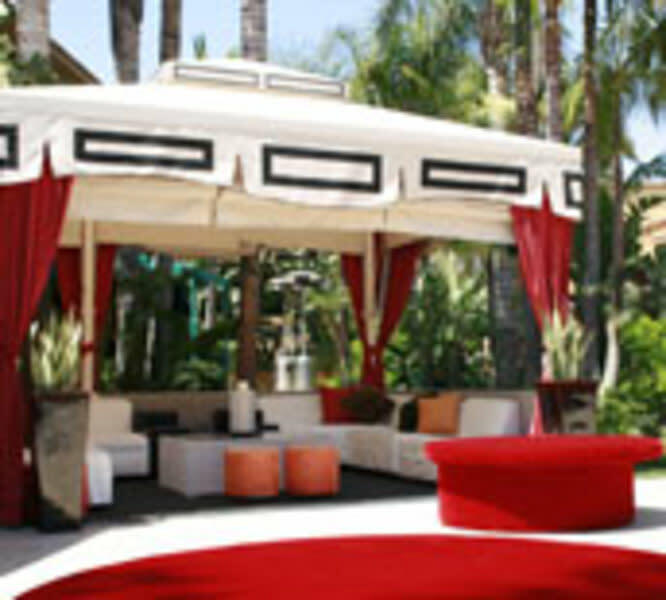 Our beautifully updated and renovated surroundings, offer a resort-style setting with convenience of locale and dedicated personal service all that you are looking for in an Orange County boutique hotel. 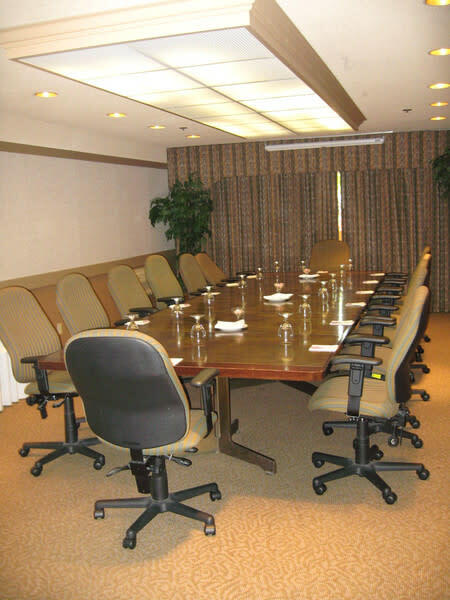 Description Choose from a range of hotel meeting and event venues, utilize sophisticated meeting services and amenities, and take advantage of our professional hotel meeting and event planning expertise. 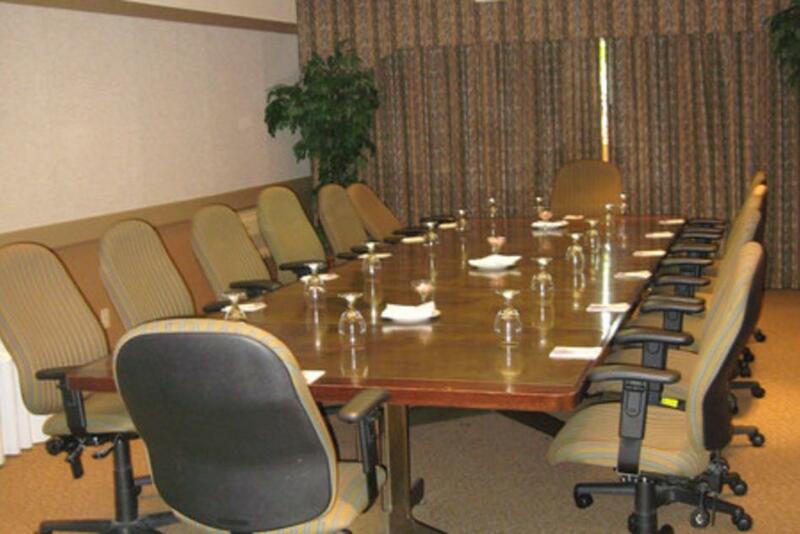 We offer ideal accommodation options for groups, as well as catering for events and meetings. 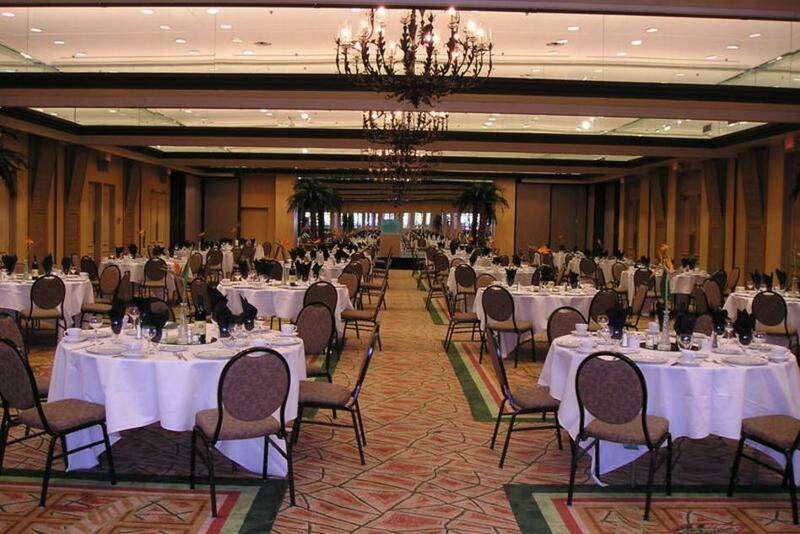 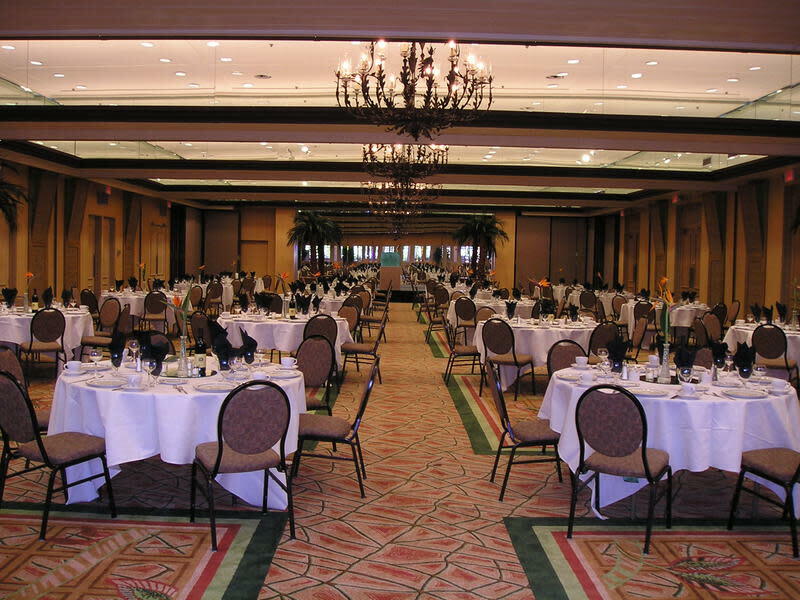 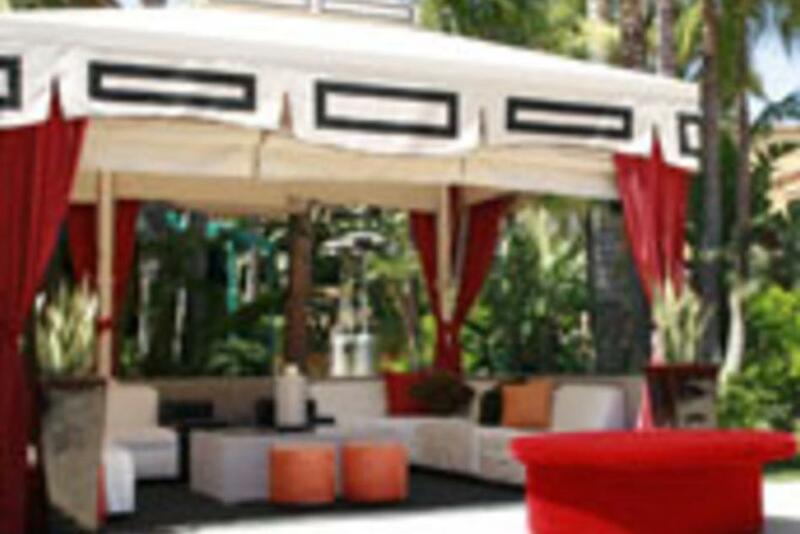 Space Notes Flexible, creative space with our poolside/cabana areas, great for receptions, parties banquets etc.